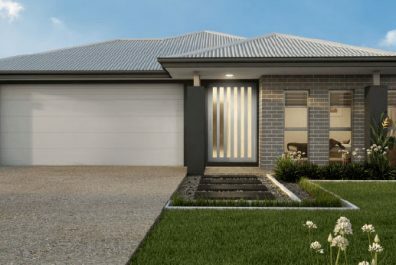 The dream life of living in a gorgeous house by the Coomera riverside is now yours! 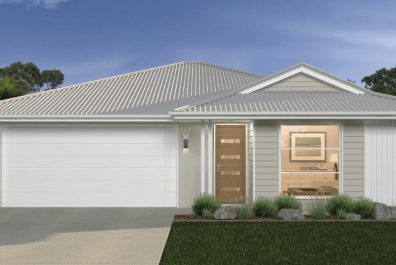 Enjoy the tranquil setting of greenery by the waterfall with the Foreshore Coomera house and land package, right here at PhoneHomes. With great connectivity to both Gold Coast and Brisbane alike, expect great growth in the near future. 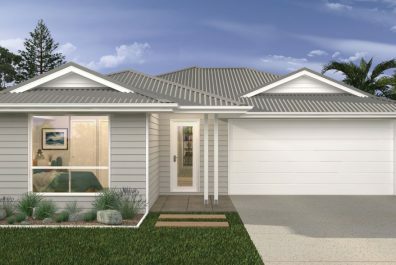 Be a part of Gold Coast’s exciting new residential community right at the banks of Coomera River with a spacious house craftily designed to blend in the comfort of living with the functionality to achieve unprecedented standards of living at Coomera. Located right at the doorstep of the picturesque Coomera river, you are right in the arms of nature with this house. Surround yourself with greenery for serene and tranquil living. But it doesn’t have to be a compromise in any way. You habitat in the heart of nature still guarantees you top notch modern living standards. In fact, it is this blend of the two that makes this 4-bedroom residence a desirable one. With direct access to nature’s finest gifts, you also get a home that seamlessly brings the outside glory with elegant and entertaining spaces that let you reimagine your way of living. Say hello to a happening social life! Be it supermarkets, or restaurants, or the fashion hubs of the city, your Coomera residence has got amazing connectivity with everything your urban lifestyle needs. The brand new Coomera East Shopping Centre and the proposed Coomera Town Centre are just minutes. Enjoy a dining experience with diners and cafes – all just moments away. Or go on family outings to the nearby Sanctuary Cove and Hope Island to create some unforgettable memories. The abundance of hang out spots will keep your weekends occupied with fun and adventure. Home to one of the most sought-after coastal regions in Australia, The Gold Coast, The Coomera is the place to be. 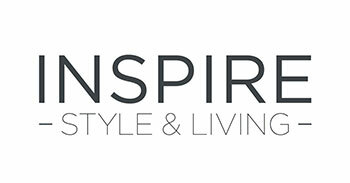 A vibrant new residential community that’s rapidly rising, you can expect monumental growth in the coming future. Now is the most opportune time to invest for lasting rewards. Expect a handsome rental income with a location that is so conveniently placed between two major cities in Australia. Being at a comfortable distance from both Brisbane and Gold Coast offers a world of exciting avenues to Coomera. Close by are the Robina Town Centre and Pacific Fair, both great hang out spots near your residence. Modern, spacious house with all the amenities. 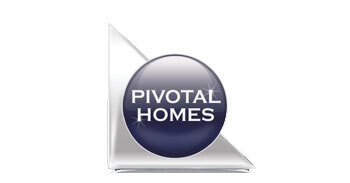 New residential community on the rise – excellent opportunity to invest.